For registrants employed by a KHCA member agency, but without a registered email address. Email kada@kshomecare.org for the registration code. CMS is rolling out the Comprehensive Care for Joint Replacement Model in April, 2016 which will hold hospitals accountable for the quality of care they deliver to Medicare fee-for-service beneficiaries for hip and knee replacements from surgery through recovery. 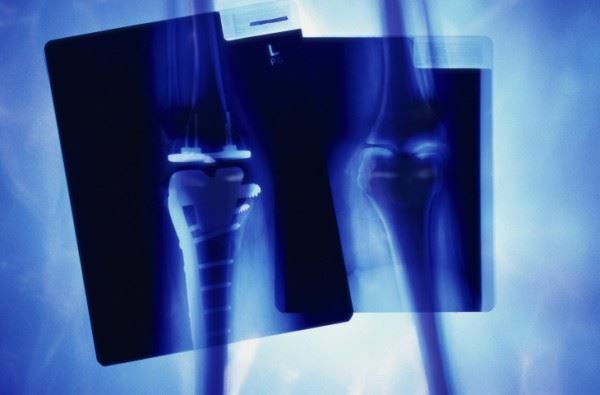 Through this retrospective bundled payment model, hospitals in 67 geographic areas will receive additional payments if quality and spending performance are strong or, if not, potentially have to repay Medicare for a portion of the spending for care surrounding a lower extremity joint replacement (LEJR) procedure. Areas in Kansas will fall under this model. The model’s goal is to give hospitals a financial incentive to work with physicians, home health agencies, skilled nursing facilities, hospices, home care agencies and other providers to make sure beneficiaries get the coordinated care they need. Within this model, there can be risk but also opportunity. This webinar will assist attendees in gaining insights into the financial and risk management aspects of this bundled payment initiative. 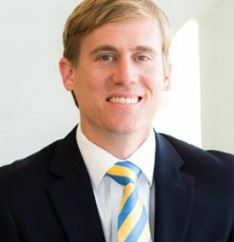 David Broyles, Attorney, Poyner Spruill LLP - David’s practice focuses on representing health care providers, with an emphasis on regulatory and operations issues, licensure and certification, Certificate of Need, and reimbursement-related matters. He regularly advises clients on state and federal regulatory compliance ranging from daily operations to strategic planning, in addition to reimbursement matters dealing with governmental and commercial payors, including provider credentialing, payment denial appeals, audits and recoupments. David also represents various types of health care providers and entities in transactions involving Certificate of Need, as well as the litigation of Certificate of Need awards and denials. 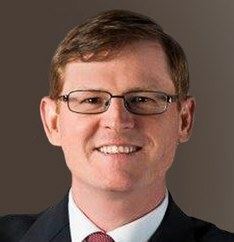 Andy Page, Partner with Dixon Hughes Goodman's National Healthcare Advisory Practice - Andy has spent his entire professional career, spanning more than 15 years, focusing solely on Post-Acute Healthcare & Senior Living. His primary service areas include third party reimbursement, operations strategy, and advisory services for Skilled Nursing Facilities, Assisted Living Communities, Continuing Care Retirement Communities, Home Health Agencies, and Hospice Providers. Andy is a recognized thought leader on post-acute healthcare regulation and a frequent presenter on various industry-specific topics related to post-acute healthcare. Convenience: Enjoy the convenience and cost-efficiency of a webinar – watch the speaker’s slide presentation on the internet while listening by telephone or through your computer’s microphone and speakers (VoIP). There is no limit to the number of attendees from your agency who may participate at your site using one phone line and a computer with internet access. Confirmation: Prior to the webinar, a GoToWebinar link will be e-mailed to you. You will need to register through this link to attend the webinar. You will be sent a confirmation which will include a join link to access the webinar, a dial-in number and an access code to listen in via telephone. You will also be sent any pertinent handouts if available, and the sign-in sheet, and evaluation. Registration Fee: Registration fees are based on one phone/webinar connection; multiple site participation for your agency will require a separate registration fee for each connection. Please note: if your agency has sent in 1 registration but 3 people from your agency register through the GTW link, your agency will be invoiced for the additional 2 registrations. All registrants will be sent the recording link following the presentation and it will be available for 30 days following the webinar.